The French army is about to be Built Ford Tough. The army is buying 1,000 Ford Rangers to begin replacing its aging fleet of Peugeot P4 jeeps, The New York Times reported last week. In a stinging defeat for its own country's auto industry, the army chose the Ranger over the Citroen Berlingo, made by PSA Peugeot Citroen, and the Dacia Duster from Renault. 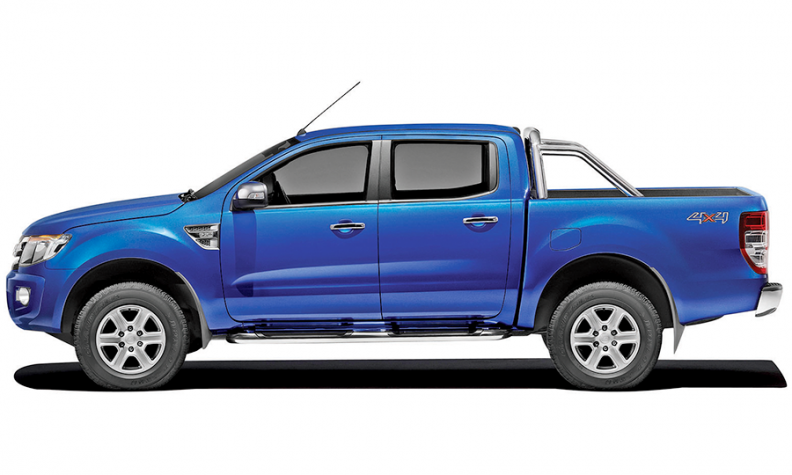 But a spokesman for the French Defense Ministry insisted that the decision was "not a question of America versus France," noting that Ford assembles the Ranger in South Africa, the Berlingo is made in Spain and the Duster comes from Romania. The army said it came down to the Ranger's larger cargo and seating capacity.